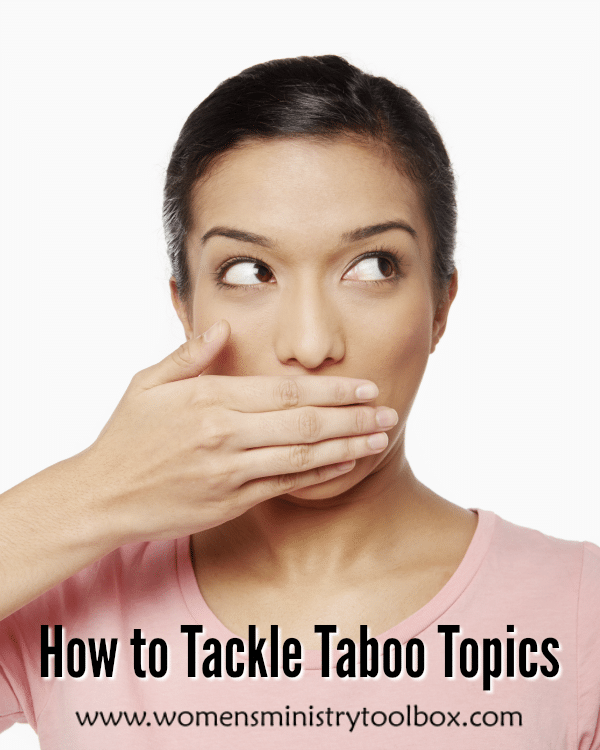 Perhaps the idea of tackling taboo topics is one that your women’s ministry team steers clear of. You’re afraid of saying the wrong thing. Not being able to handle questions that are bound to come up. Worried that you’ll offend someone. While we’re often fearful of tackling taboo topics, our women are starving for safe places to have real discussions about real-life struggles. God pricked our women’s ministry team’s heart almost a year ago when one of our church members had a late-term miscarriage. We prayed and struggled for months about how we could respond to future situations, knowing that we should and couldn’t focus our compassion on just those who’ve had a miscarriage. Through our survey earlier this summer we discovered we have a large number of widows. 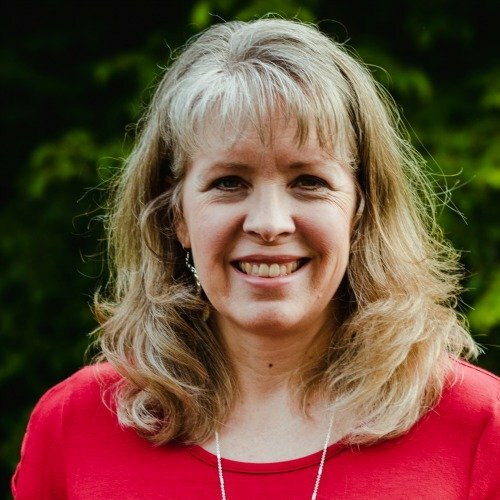 We know we have women in our congregation who have been diagnosed with or are caring for women with bipolar. Even if our women aren’t themselves in crisis, they are often caring for or ministering to women who are. This fall our women’s ministry team is launching a series of workshops framed as Compassionate Conversations (based on 1 Peter 3:8-9). Over a series of 4 workshops we’re going to tackle the tough topics of mental health, grief and loss, marriage, and special needs. We’re shining a light on some of those taboo topics like: divorce, anxiety disorders, infidelity, bipolar, depression, abortion, miscarriage, and suicide. Speaker panels are just one way to tackle taboo topics. 1. Intentionally invite women to share their testimony about what God has done in an area of their life that is often viewed as taboo. 2. Invite guest speakers from a women’s abuse shelter, a crisis line, a Christian recovery program, etc. to come in to share about their ministry with your women. 3. Collect and deliver donations to a crisis ministry in your town. Encourage discussion at your meeting about that ministry. Share details about what services they provide. 4. Research volunteer needs for a local crisis ministry and gather a group of women to go and server there – consider doing so on a regular basis. 5. Host and facilitate a program like DivorceCare or Celebrate Recovery (for all types of addictions) at your church for your community. 6. Offer a morning of workshops featuring several crisis ministries – allowing your women to choose which one they’d like to hear from. 7. Plan an encouragement and care event where you invite counselors to help your women write note cards to women in crisis. It’s so hard to know what to say and we fear saying the wrong thing. 8. Create a flyer with recommended crisis resources for your women and church members. Make sure you Pastoral staff has approval and input on the list. 9. Host a movie night at the church and feature a movie based around a taboo topic. I recently had the opportunity to preview the upcoming film “Voiceless”, a movie focused on the taboo topics of abortion and the pro-life debate. I was impressed by the depth of the movie and the extent to which multiple view points were featured. This movie isn’t afraid to get real. You’ll have the opportunity to check out Voiceless in theaters starting October 7, 2016. The movie Voiceless would be a great launching point for a compassionate conversation with your women. From writer/director Pat Necerato comes Voiceless, a film that tackles the controversial pro-life vs. pro-choice debate with conviction and compassion, and presents that the true choice is one the church must make. In the film, a young, reserved war veteran-turned-community outreach leader puts his life on the line to stand against an abortion clinic that has taken up shop across the street from his Philadelphia church. You’ll find church-specific resources on the website for Voiceless. Not only are there power point slides, sermons, videos, and graphics, but there is a guide to starting a Pro-Life Ministry in your church. You may want to set up ladies night out or couples event for your church or Sunday school class to see this movie. Information on purchasing group tickets can be found here. God’s Word addresses taboo topics, and we have a responsibility to do so too. I encourage you to take the time to research what God’s Word says about each topic before you plan any taboo topic event. 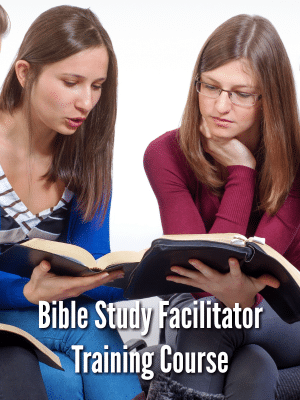 One resource for researching what the Bible says about taboo topics is CARM (Christian Apologetics & Research Ministry). Here’s the link to the information they present on abortion. I’d love to hear from you! 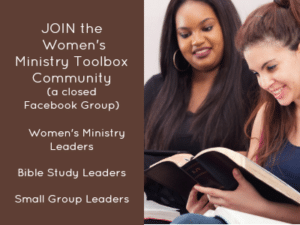 How has your women’s ministry tackled taboo topics in the church? Disclosure: I was selected to preview this movie in exchange for writing this blog post. No monetary compensation was received. All opinions express are 100% mine. 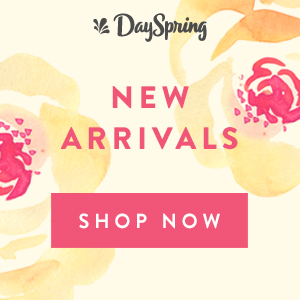 Who is God calling your women’s ministry to adopt?